Chronotope Project’s ambient dreamscapes and contemplative melodic sounds transport you to a mystical place of exploration. 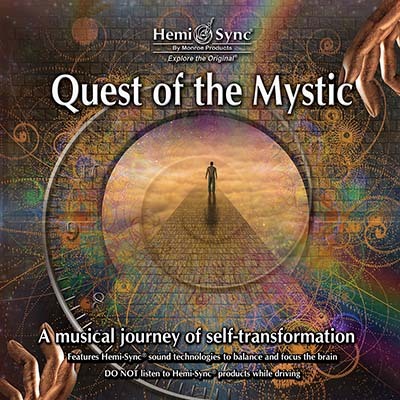 Hemi-Sync® frequencies enhance your journey as you delve deeper into the far reaches of consciousness. Instruments include analog and digital synthesizers, sequencers, various hand percussion, Tibetan and quartz singing bowls, Shakuhachi, Irish whistle, recorder, cello, koto, and more. Length: 55 minutes.